The So Delicious Coupon is still available so be sure to print it to save on a dairy free beverage. 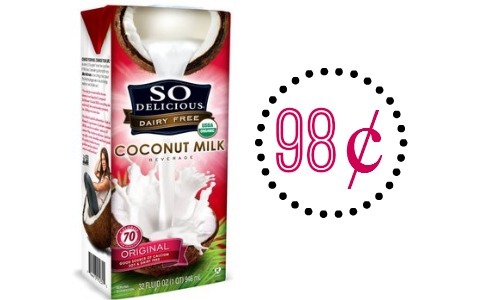 You can use the coupon at Walmart to get Coconut milk for 98¢! 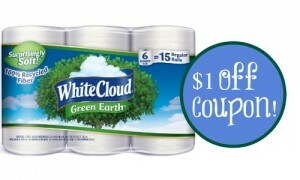 This is a great deal to get it under $1 so stock up if you’re a fan! Go ahead and print (2) copies per computer.